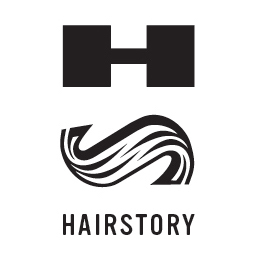 Please send all Press Inquiries to press@hairstory.com. Interested in being a part of our team? Please send us your resume and a cover letter to careers@hairstory.com.